Ask The Liability Adjuster: What impact do onboard cameras have on liability claims? Great question! The Claims Department at Great West Casualty Company has seen an increase in the number of onboard video cameras used by insureds over the past few years, and that is a good thing. While the majority of devices in use are outward-facing cameras, the use of inward-facing cameras is on the rise, as well. Overall, onboard cameras have had a positive impact on Great West’s ability to defend liability claims when video evidence of an accident exists. 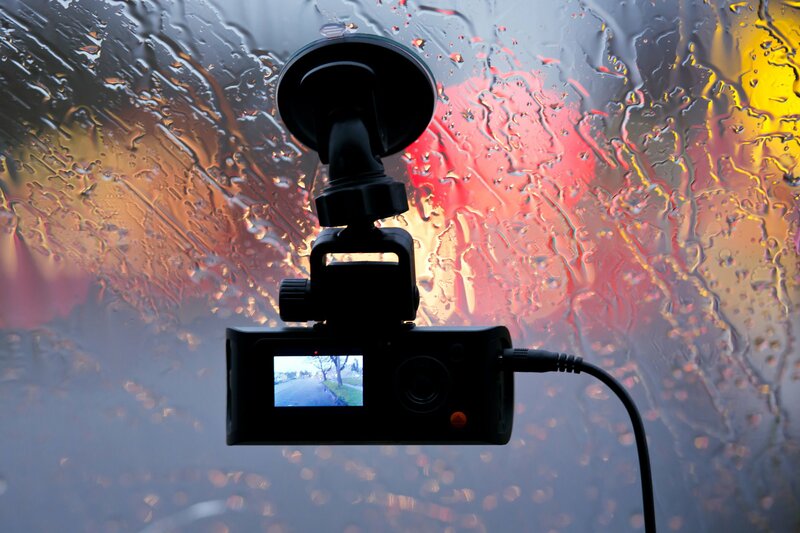 Video can support an insured driver’s version of events, exonerating the driver in both the liability claim and potential tickets issued by law enforcement. Video can even be beneficial in pursuing the at-fault party for damages to an insured's tractor or trailer. Even in cases in which the insured’s driver is shown to be at fault, video evidence is still valuable. The video gives a claims adjuster quicker access to the facts surrounding the incident so he or she can act promptly to resolve any injury or property damage claims without prolonged and costly litigation. In the case of a workers’ compensation claim, video footage can also capture a driver’s range of motion, which can be helpful in determining the validity of the claim. Onboard cameras have also proven invaluable against claims of negligence. Investing in onboard cameras is one way for a motor carrier to demonstrate its commitment to safety, especially if the captured video footage is used to correct driver performance issues, such as tailgating, talking or texting while driving, and driving while fatigued. Motor carriers can review this footage with drivers and take corrective action, like requiring additional training or taking disciplinary actions. Motor carriers can go even further by incorporating data from telematics sensors, engine control modules, and other systems with the raw footage to evaluate a driver’s overall performance. The return-on-investment has proven favorable and driven operational changes by our insureds. In one case, an insured was reviewing its liability claims and had several open for over one year due to disputed facts about what happened. After the review, the insured decided to start putting cameras in the trucks to have video evidence in the event of future losses. The insured reported that this change has helped reduce at-fault losses because drivers are more aware of their actions and realize onboard cameras substantiate their claims of safe driving. Conduct a return-on-investment analysis to determine the cost-benefit of installing onboard cameras on all tractors. Research various onboard camera brands and determine the best device to support the company’s operations and risk management strategy. If implemented, develop a policy regarding the company’s use of onboard cameras and driver performance expectations. If implemented, create a training program that incorporates onboard video footage to improve driver performance.